The world of bicycling is experiencing lots of growth. It is a greener functional form of transportation, a fun way to get in shape, or an adventure on wheels. Have you ever thought about taking your cycling to the next level? One way to up your cycling game is to take a longer route. Long distance routes may be worrisome for many because of the fear of getting lost. That’s where the best bike GPS modules come in. Release your fear and go out into the world with one of these best bike GPS systems highlighted in this article. They are listed from lowest to highest price for your convenience. 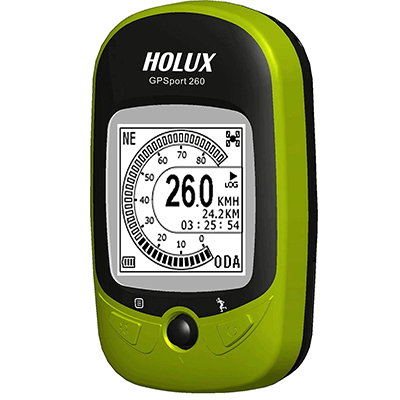 In addition to the compass and GPS, this GPS gadget keeps track of Speed, Time, Distance, Altitude, Barometric Pressure. You can use the plot mode to track your altitude, speed, time and distance. Holux brings you a budget-priced gadget that does it all. 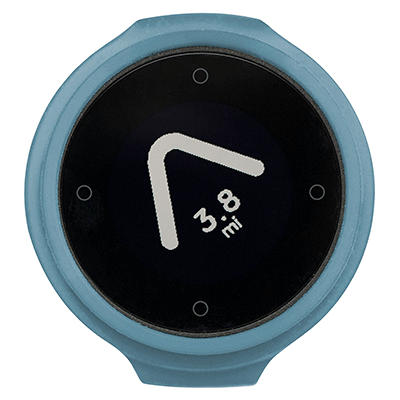 Perfect for multiple sports, this tracks everything from time and distance to altitude. This best bike GPS has a course guide so you never get lost on your longer rides. 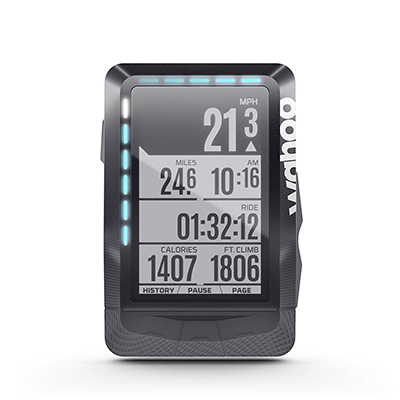 The GPSport is chock full of helpful features so you can track your progress. Has many helpful features and still maintains a lower price point than many other units. Long battery life gives you up to four weeks with daily use. Beeline compass GPS is a small and simple compact unit. Do not let it fool you. It will take you where you need to go with its simple mode- Just follow the arrow. It will also count down the distance you have left on your journey. With a quick set up through the use of an app and you will be on your way in just a few minutes. 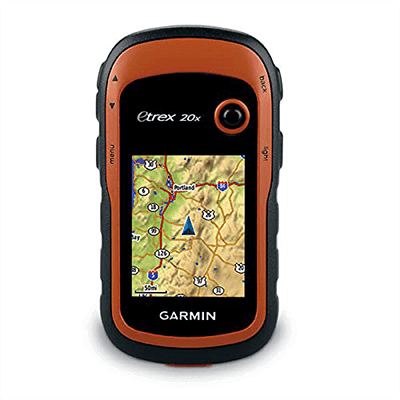 Garmin has upgraded their popular e Trex GPS unit giving it additional features such as more memory and an improved screen. 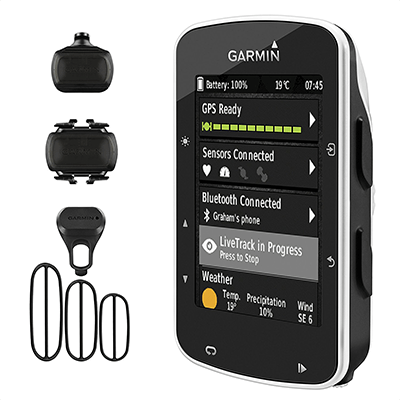 Perfect for your bike trails or even in a vehicle, this GPS is sensitive and will keep you on track. The GPS feature will measure distance, speed and time. The cadence sensor included in the bundle will measure rotations per minute and is used as an exercise tool to help you become a stronger and more capable cyclist. Garmin is known for their high-quality GPS units. Thus, it is no wonder they claim 2 slots in this short best bike gps list. This GPS may be a bit more on the expensive side but with so many features, the price is justified. One of the best bike GPS systems out there, Wahoo has packed this device with all sorts of goodies. Turn by turn navigation and many third-party apps to choose from, your ride will no longer be the same old thing. It doesn’t matter if you are an old pro or if you are just getting into the bicycling game, a GPS can open up your routes and give your ride a fresh and exciting destination. No more anxiety about going too far or changing course and getting lost, turn by turn navigation and compass features will keep you on track so you can focus on your ride and enjoy it. What are your favorite bicycle GPS features? Please leave comments in the box below.